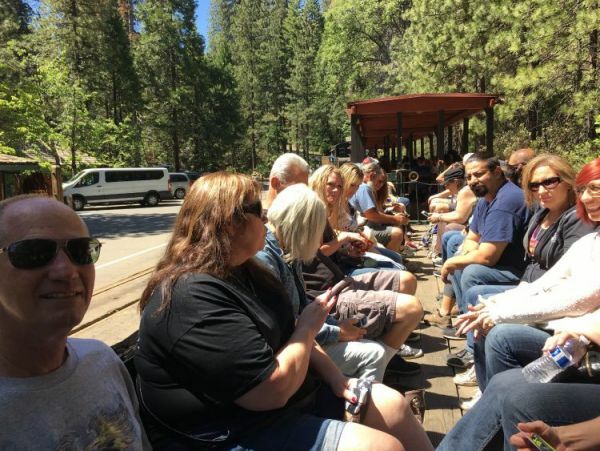 Central Valley Recovery Services Staff took a day to come together and enjoy each other's company at Yosemite Mountain Sugar Pine Railroad. 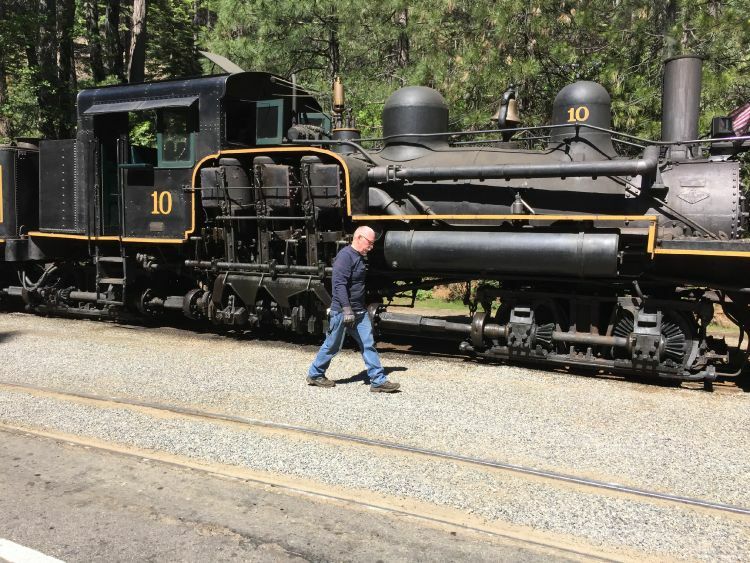 The Yosemite Mountain Sugar Pine Railroad is a historic 3 ft. narrow gauge railroad with two operating steam train locomotives located near Fish Camp, California, in the Sierra National Forest near the southern entrance to Yosemite National Park. Rudy Stauffer organized the YMSPRR in 1961, utilizing historic railroad track, rolling stock and locomotives to construct a tourist line along the historic route of the Madera Sugar Pine Lumber Company. 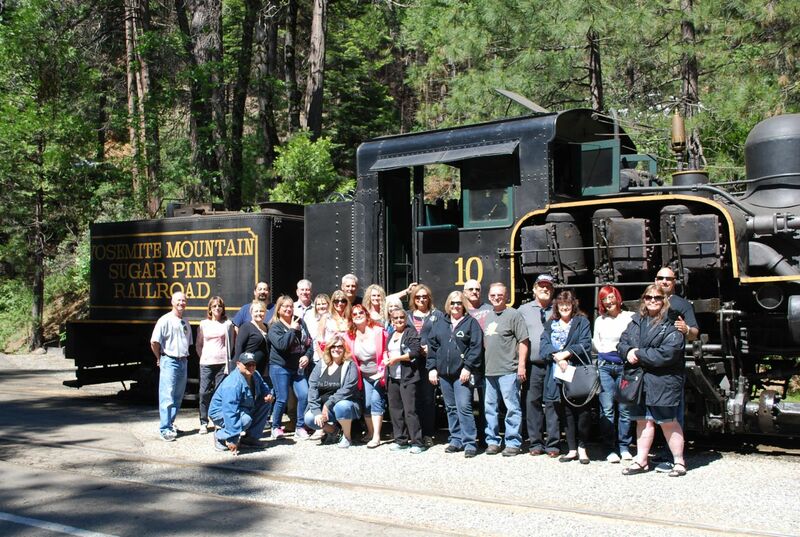 The staff rode behind the locomotive, got a history lesson in the beautiful forest of Yosemite, and had a nice meal afterwards. Thank you Shirley K for making this day possible. We thoroughly enjoyed ourselves.